NOTE: THERE will NO TICKETS for sale at the DOOR! All tickets MUST be purchased in advance. GROUP RESERVATIONS ONLY: This promotion applies to schools, preschools and senior homes. Group rates: One complimentary ticket for each group of 10 per show/section. Group booking payment: Payable at the school office by cheque or credit card. Feb 9 – 7 pm: “Disney Family Night“. Children dress as your favourite Disney character. Feb 12: 7 pm: “Disney Valentine Gala” Semi or formal dress. Bring your date or family for a delightful evening. 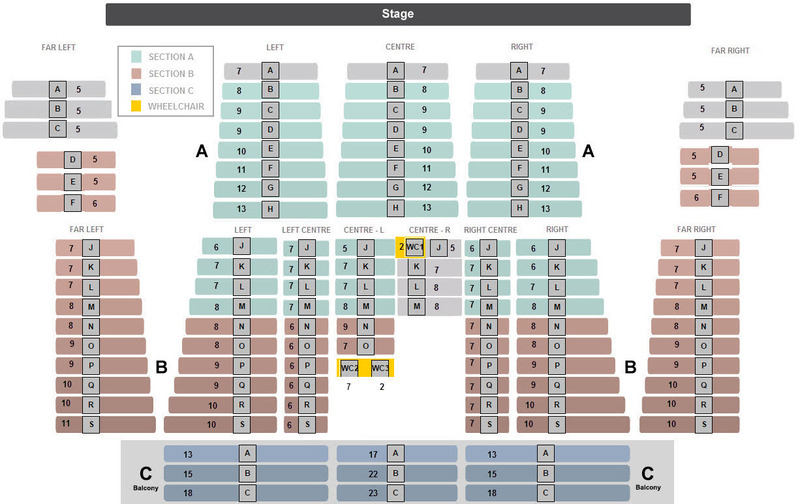 NOTE: You will be given the best seats available at the time of booking. You will not be able to select your own seat but will save the ticket fees and will receive a complimentary ticket for each group of 10.